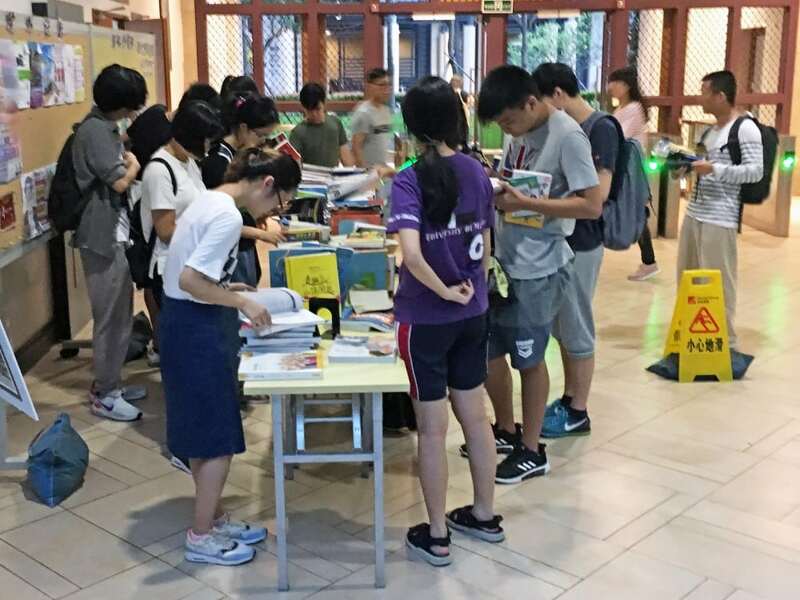 Cheng Yu Tung College (CYTC) and its House Association held a series of charity sales from 13 to 14 August and from 27 August to 7 September, 2018. With the enthusiastic support of the students as well as their friends and relatives, a total of MOP 12,951 was raised. 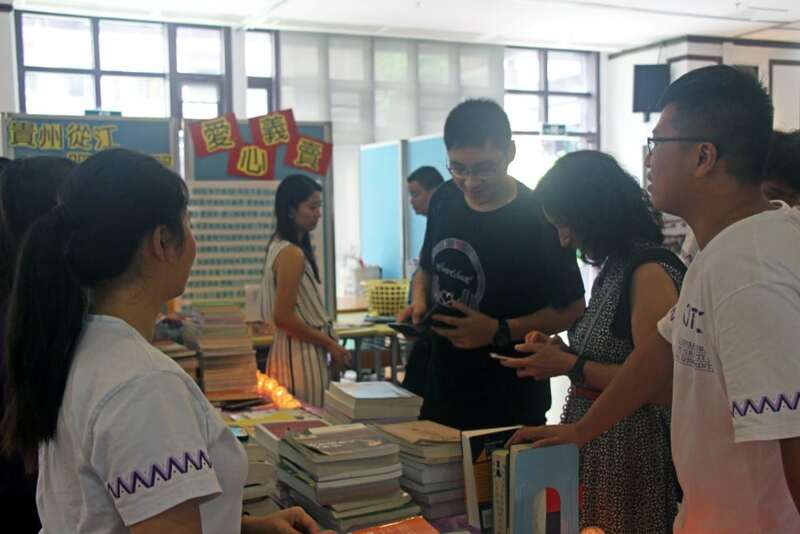 The fund raised will be used to support the Service Learning Programmes in Congjiang county of Guizhou province organized in University of Macau (UM). One of the key poverty alleviation projects Macau S.A.R. government is involved in regarding Guizhou concern is education. 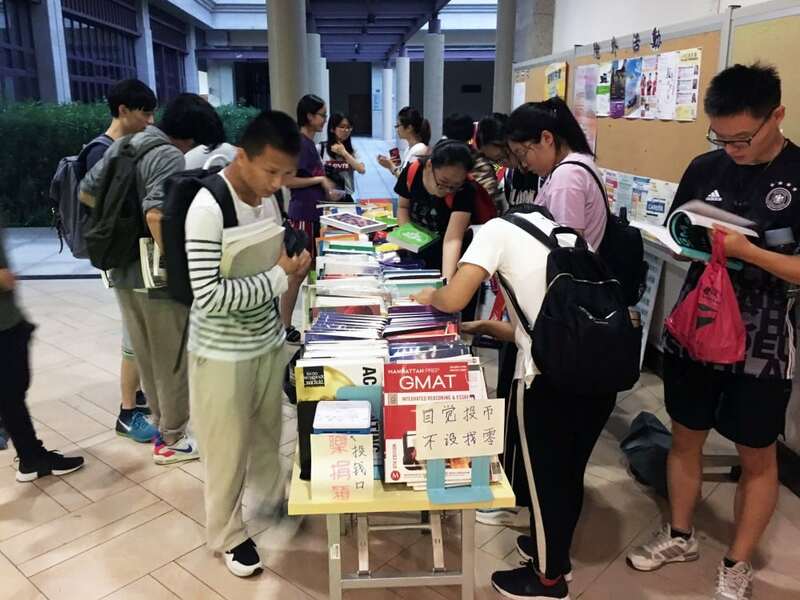 CYTC has planned to launch a regular service-learning programme starting from December 2018 in Congjiang county, which aims to improve the education conditions of the local primary and secondary schools. 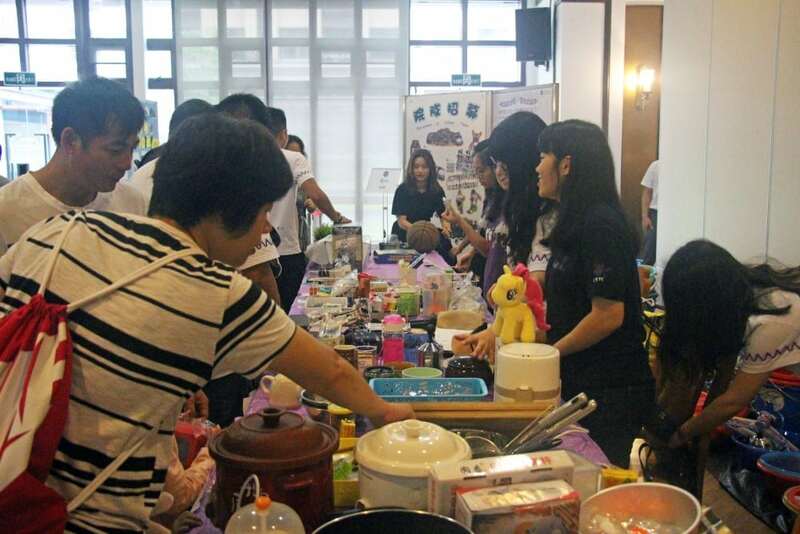 In addition, it is also the purpose of the service-learning programme to encourage UM students to participate in volunteer works, as a way of implementing our social responsibility. Through the programme, our students can gain life-enriching experiences by blending with children, teenagers and teachers of other places, as well as to experience different traditional cultures.